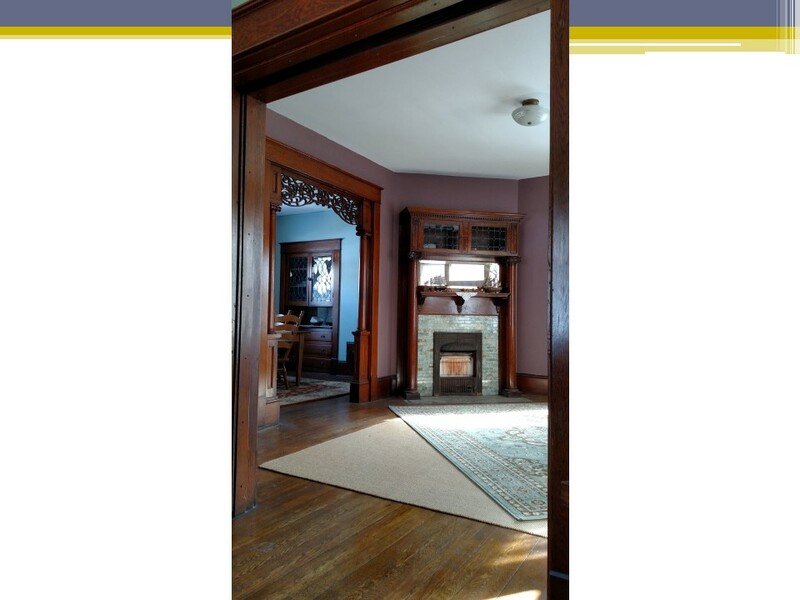 The Historic Preservation Committee of the Mahoning Valley Historical Society Board of Directors is pleased to announce the winners of the 2018 Historic Preservation Awards. 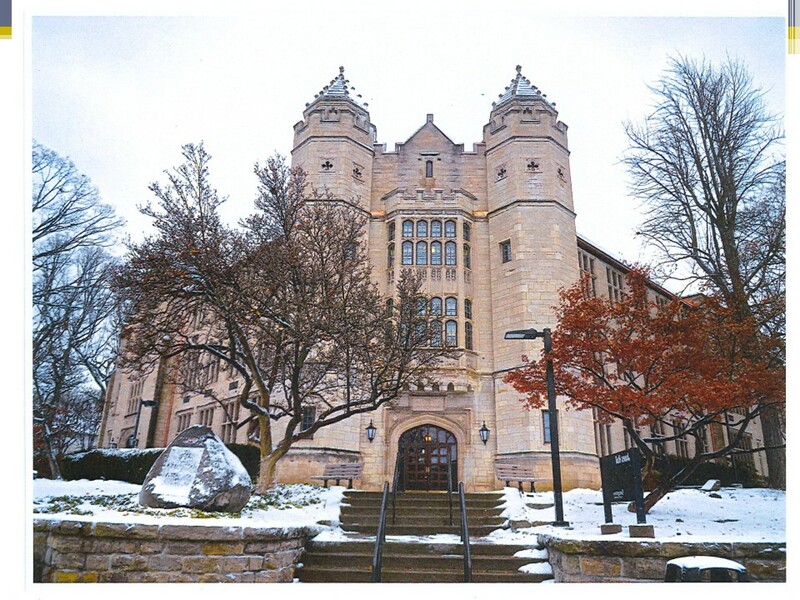 These awards honor those in Mahoning and Trumbull Counties who take an active role in preserving historic buildings, sites, and districts. 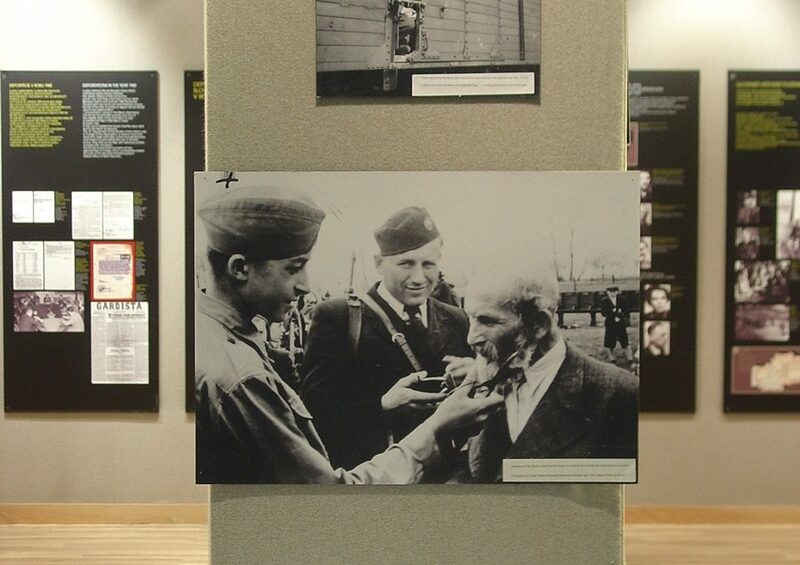 The winners will be honored at the Mahoning Valley Historical Society’s 143rd Annual Meeting to be held on Tuesday, June 19th from 5:30 to 8:00 p.m. at the Tyler Mahoning Valley History Center, 325 West Federal Street in downtown Youngstown. 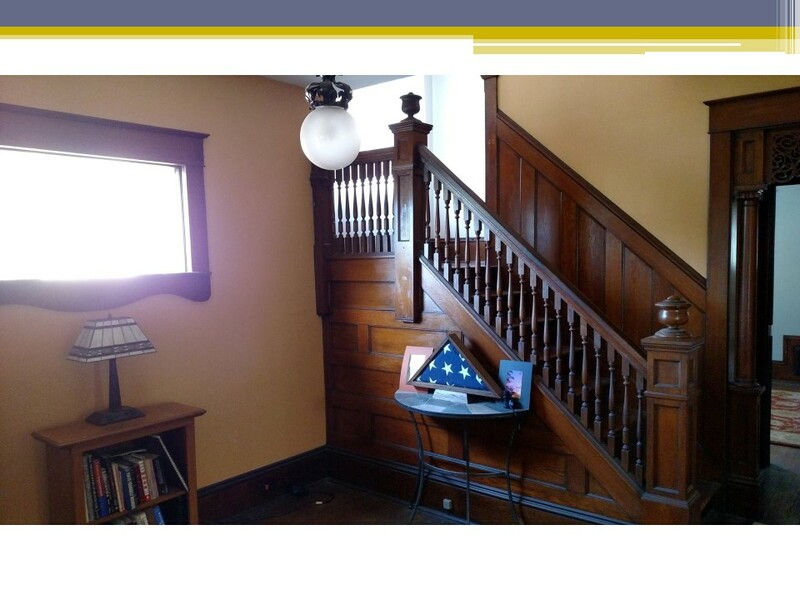 Reservations can be made by calling the Historical Society at 330-743-2589. 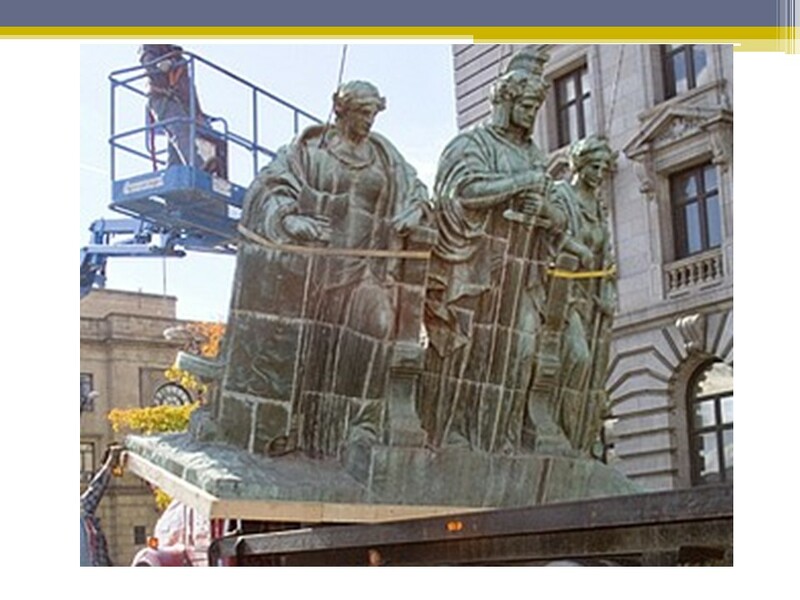 The three hollow statues from the top of the Mahoning County Courthouse were removed from the roof in October 2010 after the base collapsed and the statues became discolored. 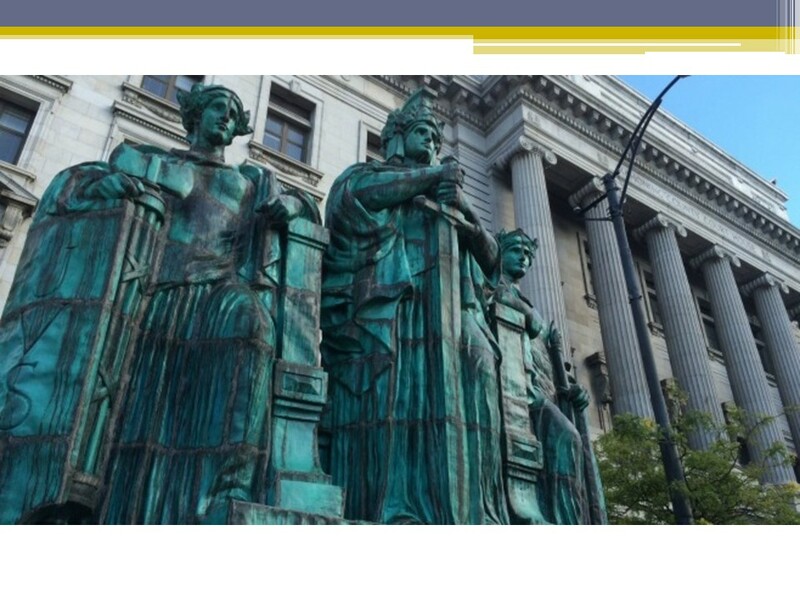 The statues are named “Justice” on the left, “Strength and Authority” in the center and “Law” on the right. 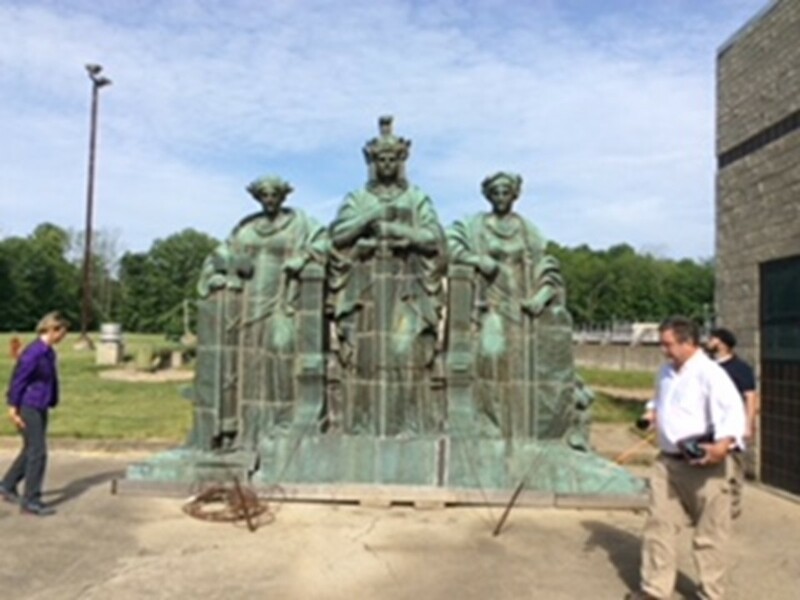 As part of a multi-million-dollar courthouse preservation effort the statues were taken out of storage and restored at the McKay Lodge Fine Arts Conservatory Laboratory Inc. in Oberlin. 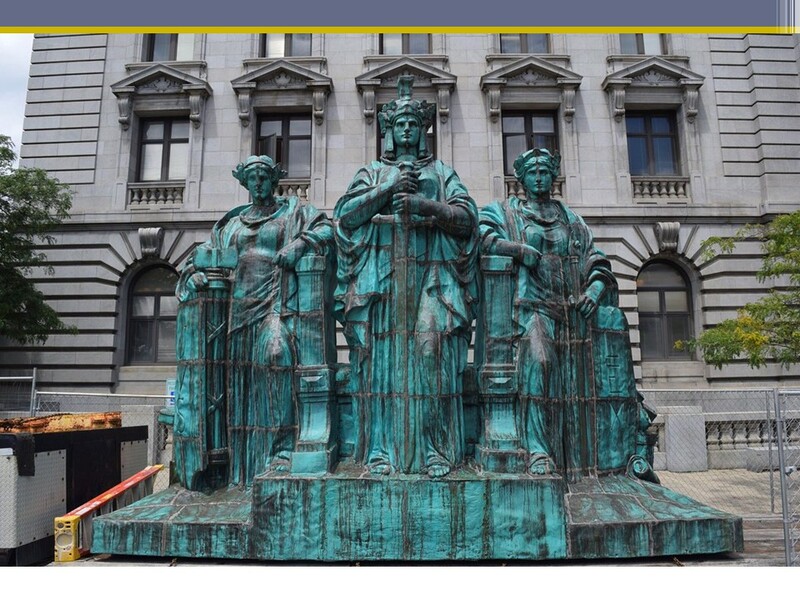 The $70,000 statue restoration included realignment of all bent pieces, re-soldering of all copper joints, application of a chemical patina and installation of a new stainless-steel interior armature and anchoring system. Project designer was Elizabeth Murphy, of Chambers, Murphy and Burge. The project was nominated by Paul Ricciuti. 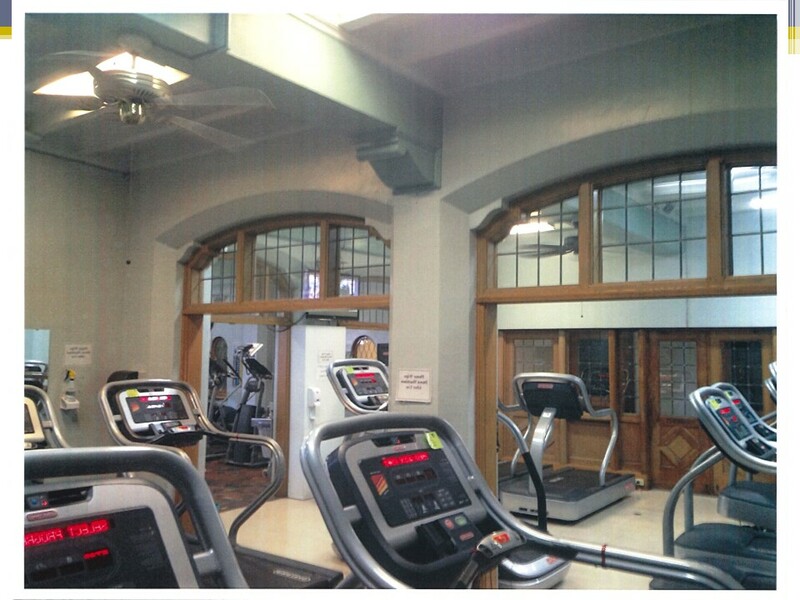 The Manchester Room at the YMCA has been called the most beautiful room in the building. It’s Italian Renaissance design includes a special batch elder tile in many colors, a heavy beamed ceiling and a large wood burning fireplace. 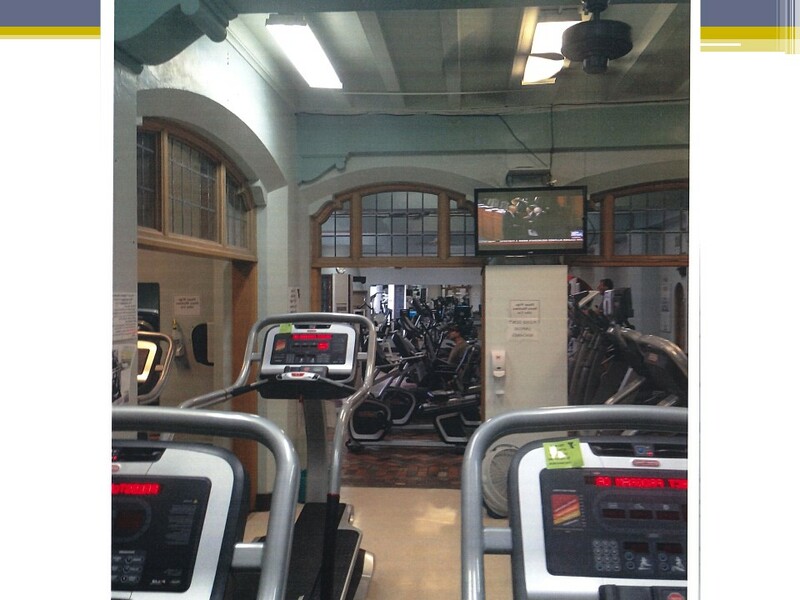 It was used as a reading room and member lounge from 1915-1972. 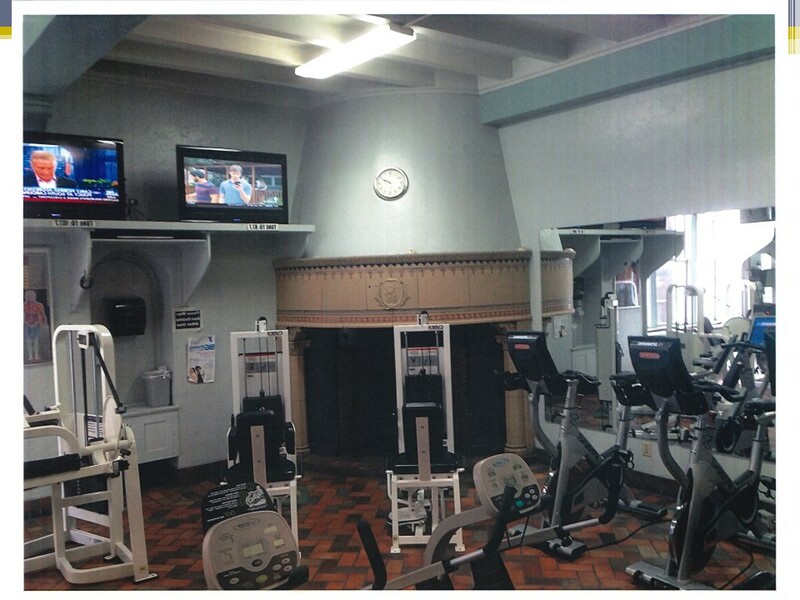 In the following years the room was repurposed as a cardio center with large exercise machines. 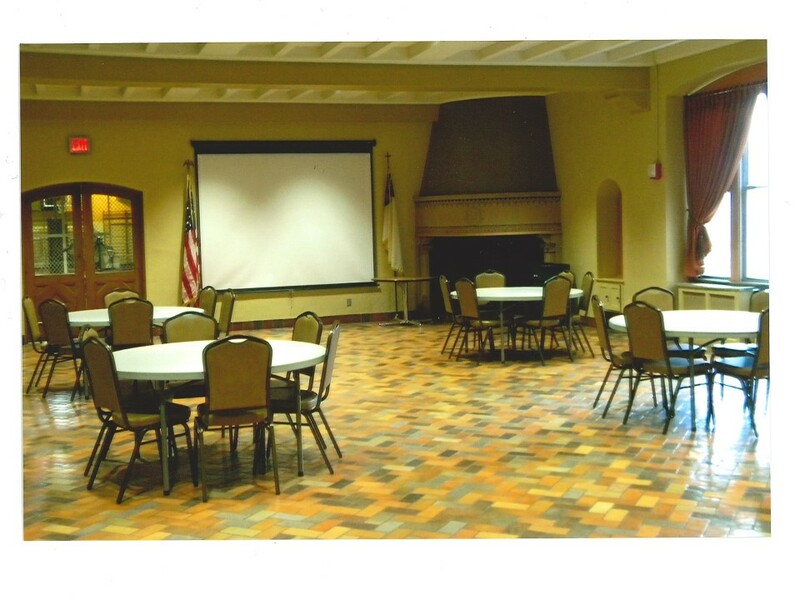 In the overall Central YMCA renovation project, the Manchester room was restored to its original glory and is now available as a community meeting room. 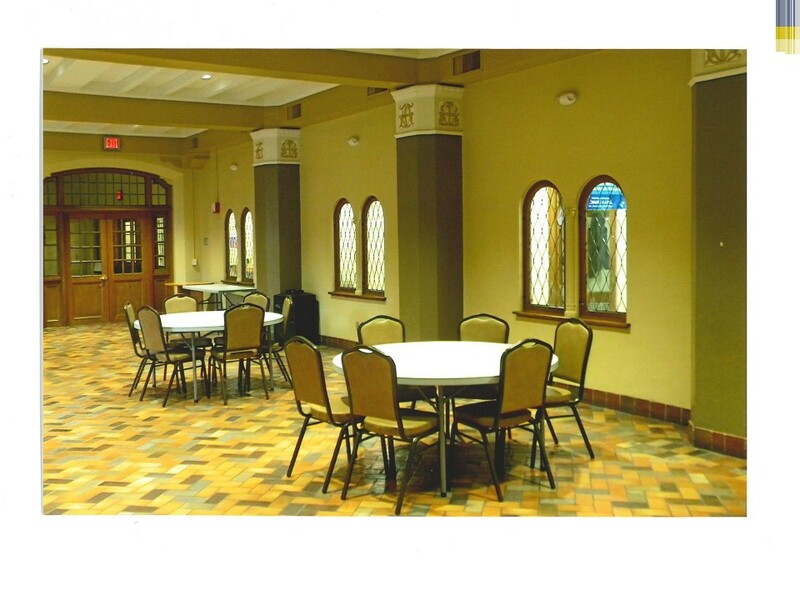 The project designer was Strollo Architects, and it was nominated by Al Lenhart from the Youngstown YMCA. 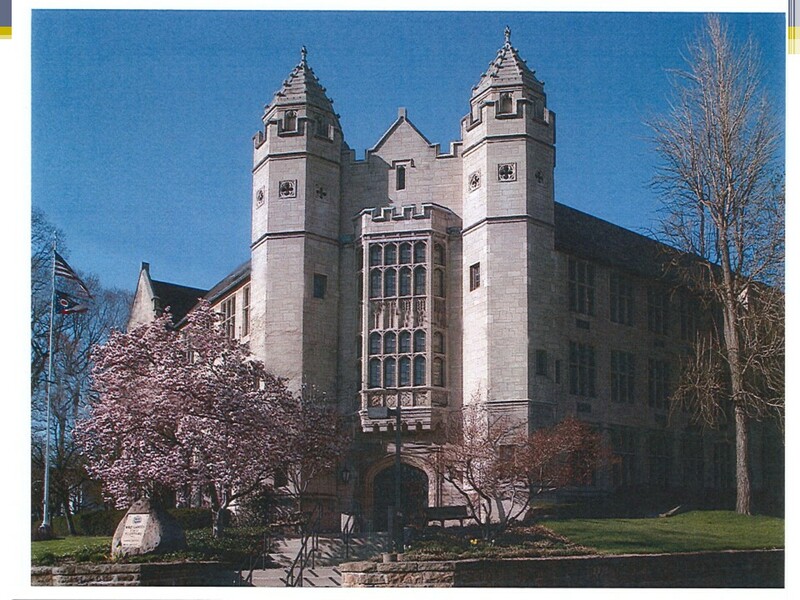 In 2015 Jones Hall was scheduled for a roof and downspout replacement and exterior stone repair and replacement. 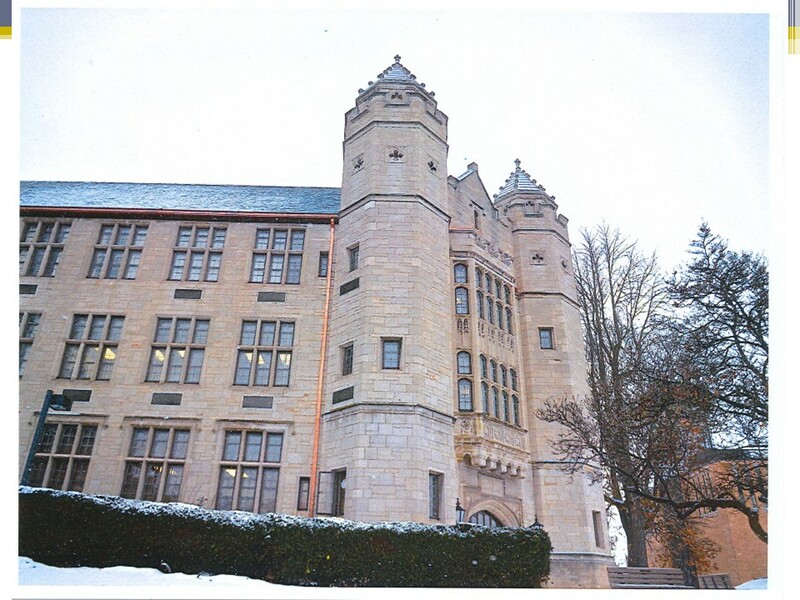 At that time, it was decided to return Jones Hall to its original look with original materials. The roof had previously been replaced with different slate than what was originally installed. In addition, the gutters had deteriorated to the point they we no longer functional and detracted from the beauty of the building. 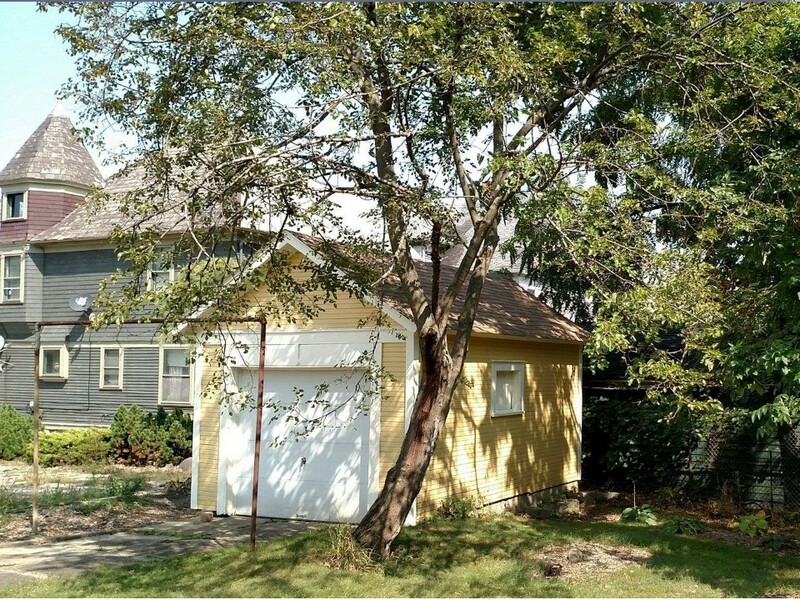 This $930,000 project was undertaken in 2017, with a project designed by eS Architecture from Dublin, Ohio. 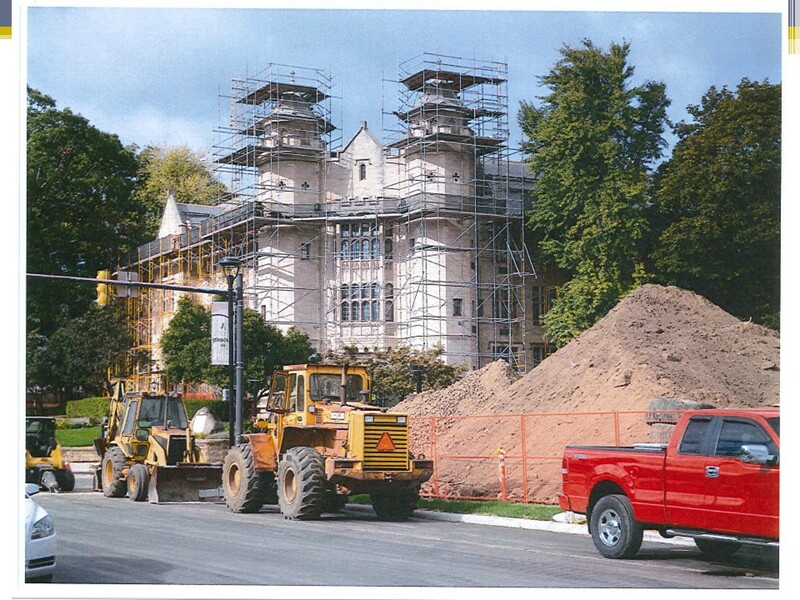 The existing slate roof was removed, all rotted substructure was repaired or replaced, and some of the building exterior stones that had moved over the years were re-set and tuck pointed. The new slate was matched in both color and dimension to the original slate which is of a gray-green color. Along with the new slate roof, all of the associated copper flashings, copper gutters and downspouts, were also replaced with new copper. 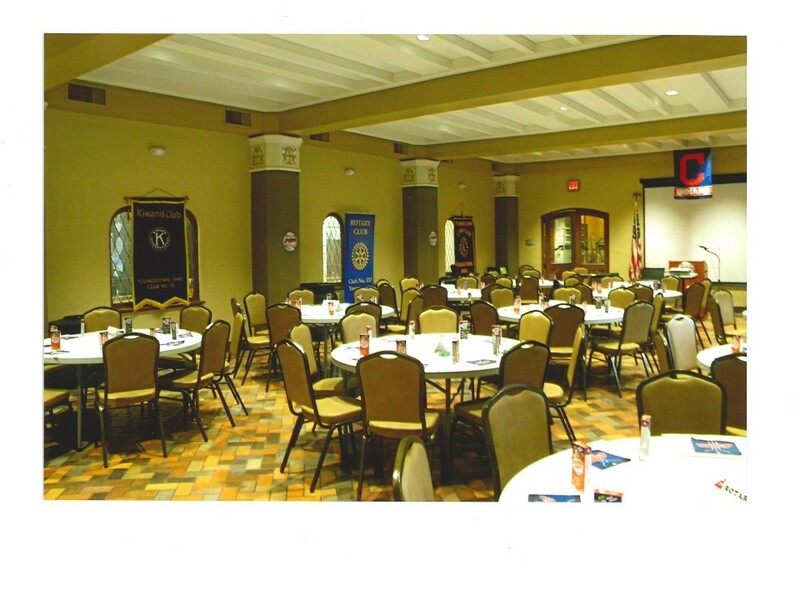 The project was nominated by Ellen Tressel and Paul McFadden. 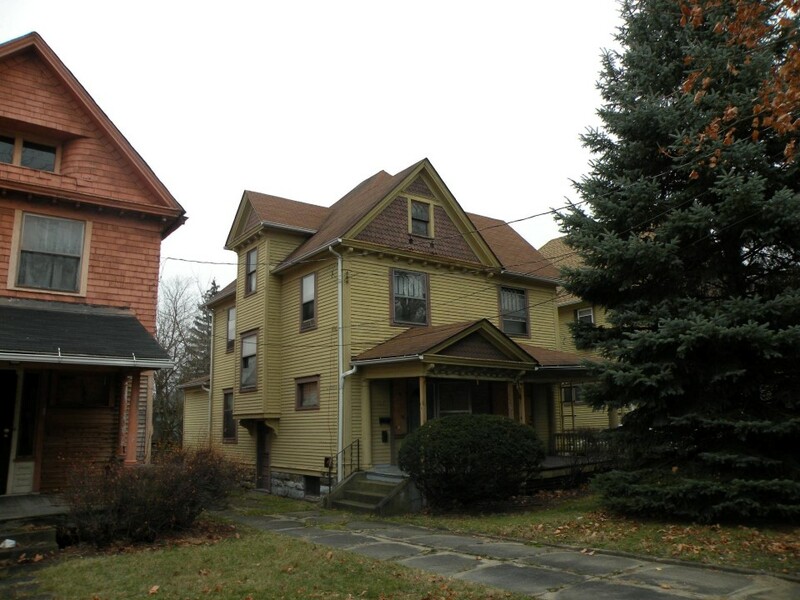 The house at 1229 Elm Street was built in 1902 and is located in the Wick Park Historic District. In 1971 the house was split into two apartments. 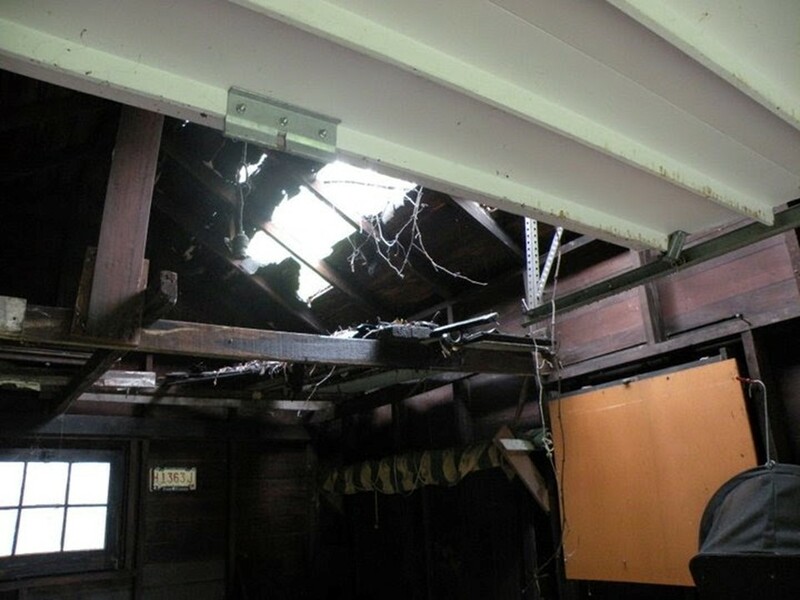 The original back porch was enclosed and changed into a bathroom, and one of the upstairs bedrooms was changed into a kitchen. In May of 2011“J.R.” Cumpston, an architect with the firm Olsavsky Jaminet, bought the house and began restoration work (to include returning in into a single family home). He moved into the home in 2013. 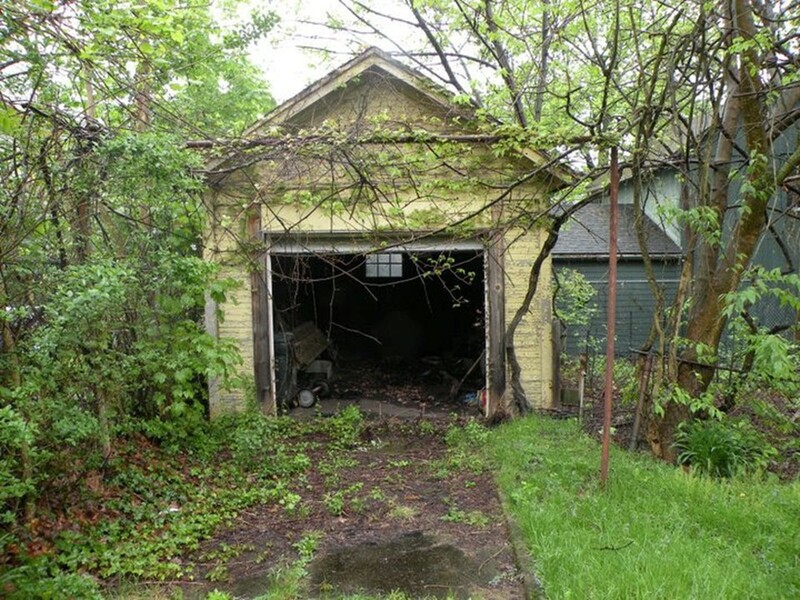 Regarding why he chose to renovate the home, J.R. says: “I initially wanted to renovate a house in this neighborhood because I liked the neighborhood, and was tired of seeing old homes get demolished. I felt I could save at least one. 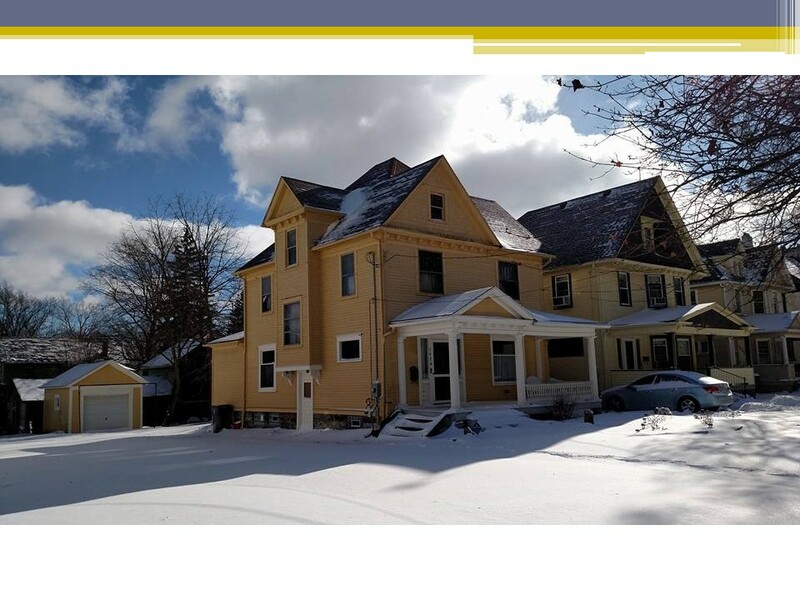 Because this house is so well preserved, I became more of a preservationist, instead of a renovator.” The project was nominated by Phil Kidd.